Going home for the holiday's? Haven't seen your parents in a while? 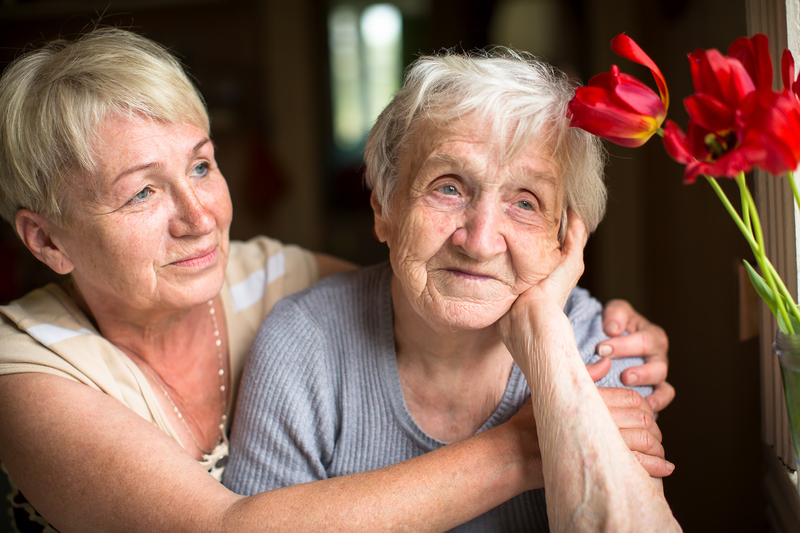 On your visit home for the holidays this year, you may want to take some time to check and see if your senior is showing signs that they need additional help. This checklist can serve as a guide to help you ensure things aren’t falling through the cracks. You want to be sure that your loved one is safe and taking care of their personal and home needs. Check out the refrigerator, freezer, and cabinets A lack of food or food that appears out-of-date, spoiled, or even moldy may suggest difficulty in getting to the grocery store for supplies. Your folks may also be experiencing poor appetite, which could be a sign of a medical issue that needs attention. Look up high and down low at those hard-to-reach places Are your parents having difficulty maintaining the cleanliness of their home? Is access to every day necessities physically challenging or risky? Look around the house for old magazines, newspapers, books, or other things that can create a fire hazard Is there a lack of organization where things used to be neat and tidy? Glance at the mail Is there an accumulation of old mail, unpaid bills, and other important correspondence that need attention? What about the medicine cabinet? Are your parents taking their medications as directed? Review the refill dates and compare them with the amount of pills that are in the bottle. Try and make a list of the medications. You may need to confirm with a pharmacy or doctor that they are safe to be taken together. Also check expiration dates! Look at your senior’s clothes and cleanliness Are they neglecting their personal hygiene and/or appearance? Ask others for information about your parent’s daily routine.This could be a sign that their quality of life has declined due to physical and/or emotional health. If any of these items cause you concern, it may be time to talk with Mom and Dad, or other family members to discuss ways to help. Something as simple as a weekly “friendly visitor” or caregiver for a few hours a week can make a big difference. Every situation is unique and each individual set of circumstances points to a set of possible solutions. Reach out to local friends and neighbors, contact organizations that provide services to seniors living at home.